Traditional Watercolor! 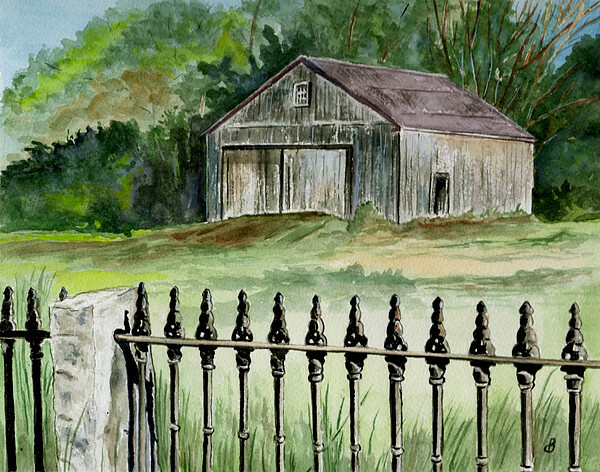 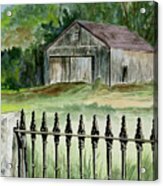 This was painted from a photo I took of an old barn sitting alone in a field in Parsonsfield, Maine. 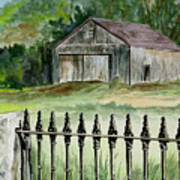 The weathered building and the beautiful wrought iron fence attracted me to this serene landscape.